Merry Christmas. Merry Christmas. 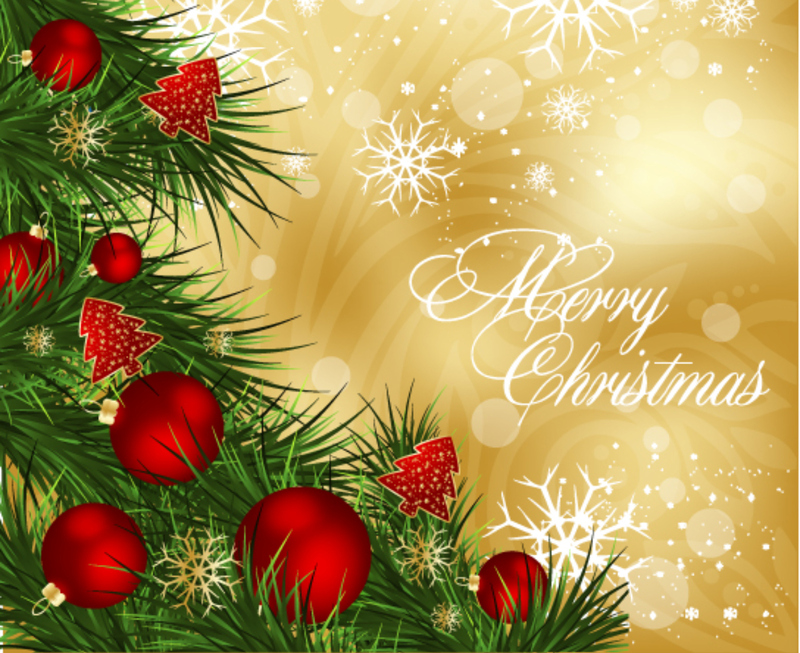 HD Wallpaper and background images in the Christmas club tagged: merry christmas. This Christmas photo contains bouquet, corsage, posy, and nosegay. There might also be european red elder, red berried elder, and sambucus racemosa.